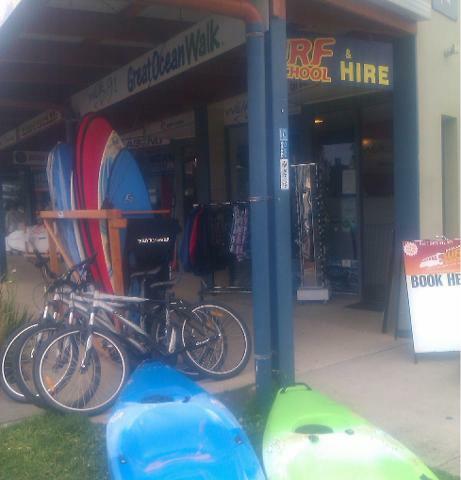 Mountain bike hire in Apollo Bay. 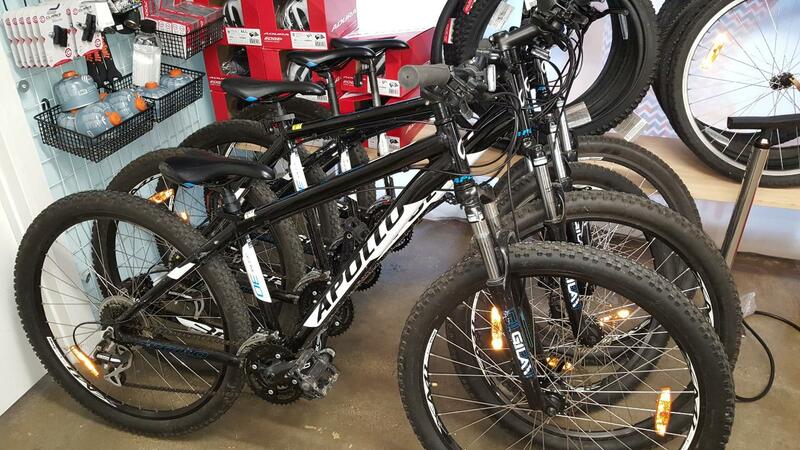 When you pick up the bike from our shop, opposite the information centre, you may choose a size from the range of available. We provide you with a helmet (which must be worn in Australia) and a bike lock if you require one.